How Will Making a Room in My Garage Affect My Home Value? Converting a garage can add value if you have enough parking. Sometimes your house just isn't big enough. Maybe you need another bedroom for one of your kids or maybe your husband needs a room that will serve as his office. Whatever the reason, building an additional room in your garage can be a tempting option. 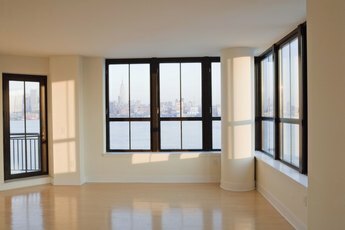 But before you start the renovations, consider how it will affect your home value. 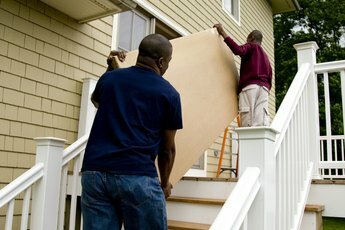 You also may not keep your current home forever as your family grows and you end up needing a house that's roomier. The floor plan can make a huge difference in whether converting your garage increases the value of your home. A poor floor plan that isn't open and spacious can bring a home's value down as much a 25 percent, according to MSN Real Estate. Some home buyers may initially turn up their noses at the prospect of buying a house with a converted garage, until they see that the conversion is beautifully done, with a new, modern kitchen or a spacious living area filled with large windows. Giving up garage space can bring down the value of your home if it's done in an area where parking is scarce. A one-car garage in a small home can add $5,000 to the home's value, according to MSN Real Estate. If the conversion is done in an area where there is still plenty of space for the homeowners to park off the street, even in a smaller garage, the home's value might increase by 6 percent or more. But if a garage is converted in an area where parking space is at a premium, such as Washington, D.C., then you'll lose home value by losing the garage. If you have a small home and convert just a part of the garage into a room, leaving another portion for one car to park, then you won't lose as much value. 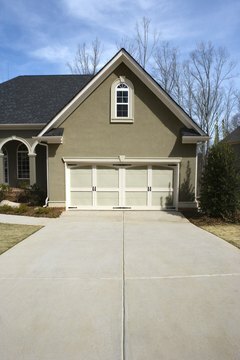 Converting a detached garage can also add value to your home, but only if you're wise in the way you make the changes. Detached garages can be turned into guest houses, so relatives and friends can stay over and maintain their privacy. 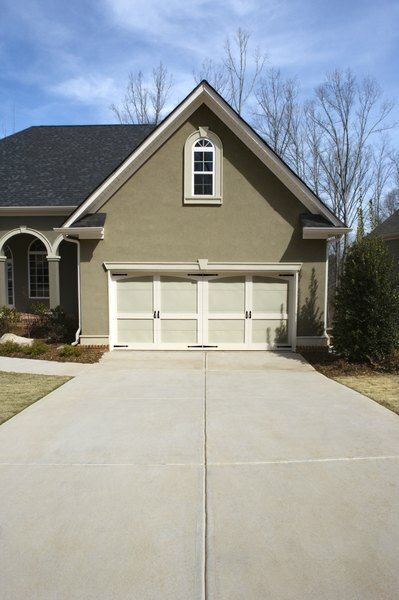 If you're converting a detached garage, add a walkway between the garage and the home and make sure it's covered. A covered walkway will let people come to the main house without having to deal with rain or other weather issues. Those types of little touches can add value to the home. If you add a room to your garage, but don't follow building codes and other regulations, then your home will lose a lot of its value due to the subpar renovation. 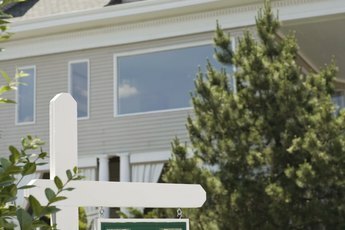 Home buyers care about codes and they don't want to be forced to make their own renovations after they move in, and they may even require proof that the renovation matches safety codes before they buy the house. Even if you're only converting one part of the garage into a room, you'll have to make sure that the wall between the room and the garage meets fire codes. These codes include exactly how windows and doors should be placed in bedrooms and the type of insulation that's required. 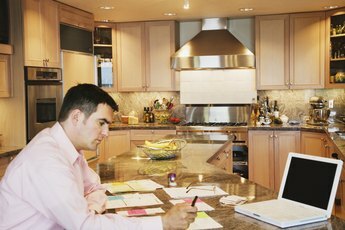 Does a Small Kitchen Affect the Resale Value of Your Home?